Do you need instant cash for an emergency? Do you own a car? 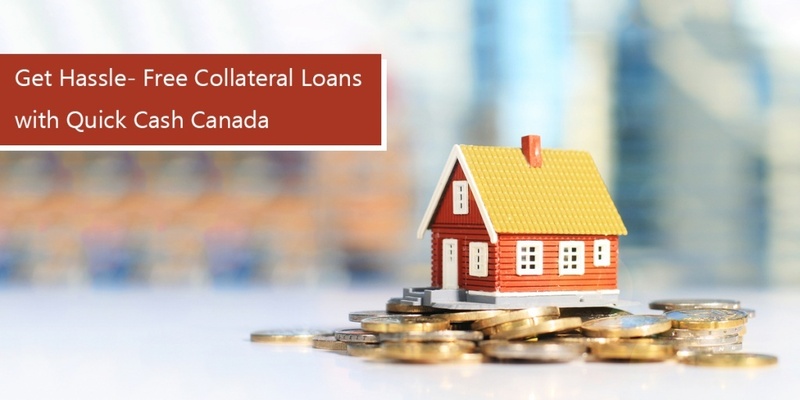 Quick Cash Canada has the solution that you need to solve your money problems. 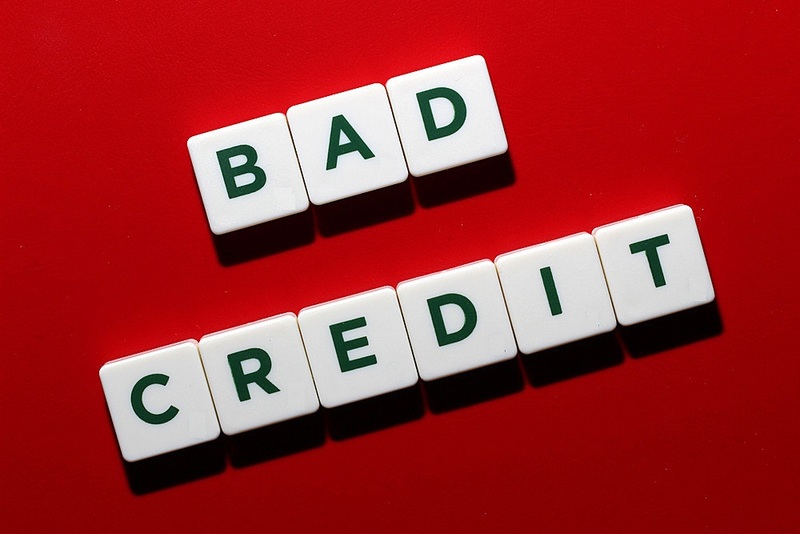 Whether you need the money to pay off over-flowing bills, credit card debts or any kind of medical emergency that needs your attention and money, Bad Credit Car Loans Surrey by Quick Cash Canada is here to help you. Your vehicle is going to be your ticket to fly out of your misery. If you have a vehicle that you own completely then you can easily get a Bad Credit Car Loan Surrey from Quick Cash Canada. 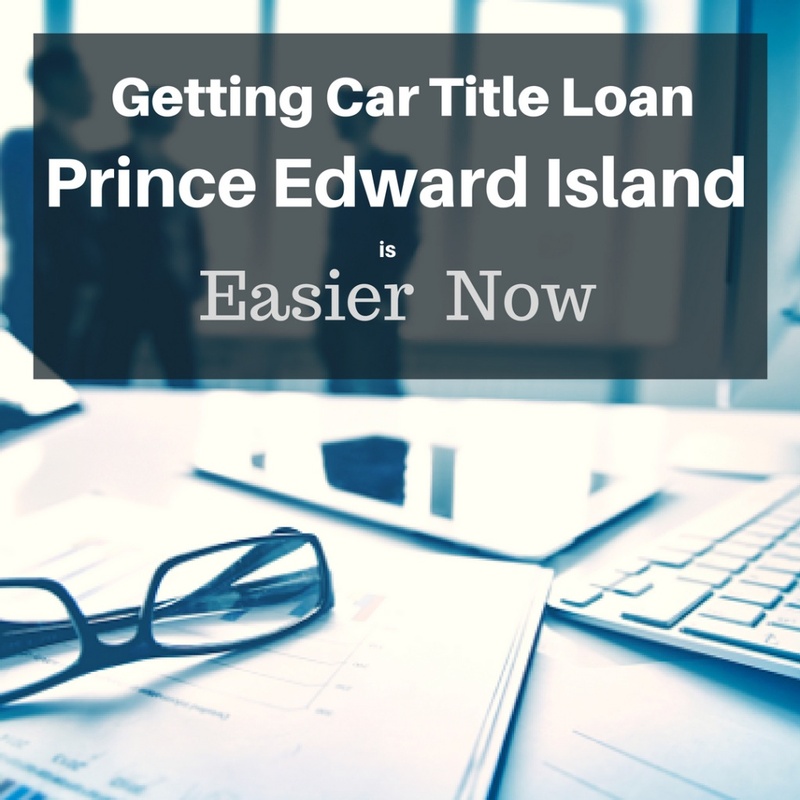 You get the money by using your vehicle as collateral which means we keep the title of your vehicle and provide you money according to the value of your vehicle. You don’t have to worry about having a poor credit score because we provide money based on the value and condition of your vehicle. Your vehicle is the answer to your money issues. At Quick Cash Canada getting a bad credit car loan is very easy. 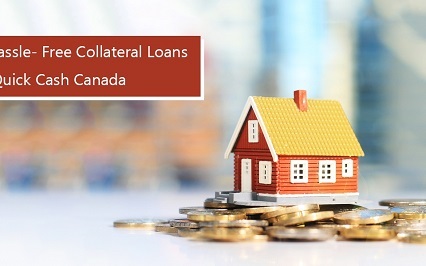 We offer hassle-free service, no traditional credit history or credit score check type of loans. Unemployed? No problem! 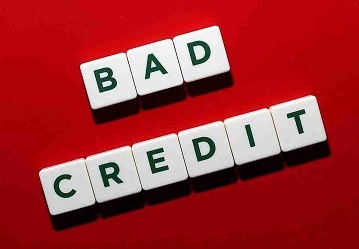 You can still apply for a bad credit car loan with Quick Cash Canada. Thinking about same day cash? You are at the right place! Quick Cash Canada offers same day cash in Surrey BC. Get a Bad Credit Car Loan with Quick Cash Canada in Surrey BC and be one step closer to owning your dreams. 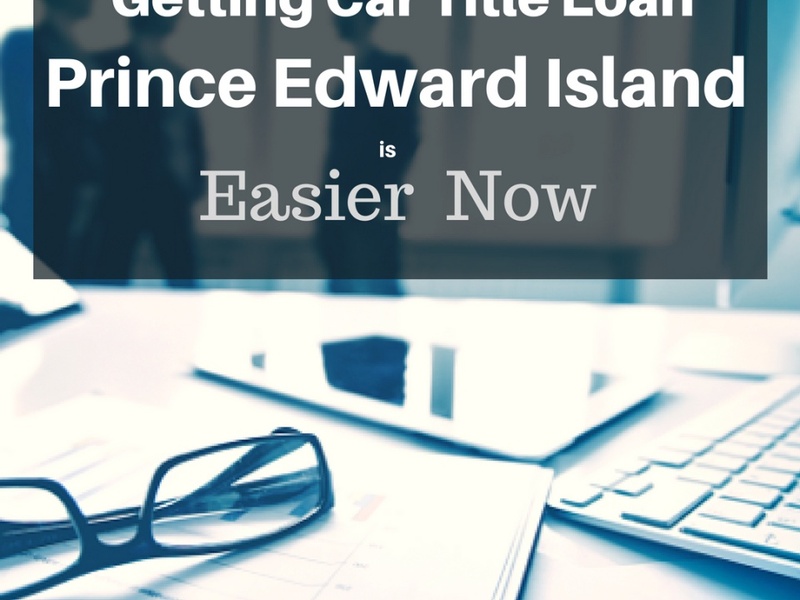 Enjoy driving your car while making the loan payments. The easy, simple and convenient online application that can be completed from the comfort of your home is what you need. Simply call us or apply online today. Call us today at (toll-free) 1-888-517-1625, or simply apply online.